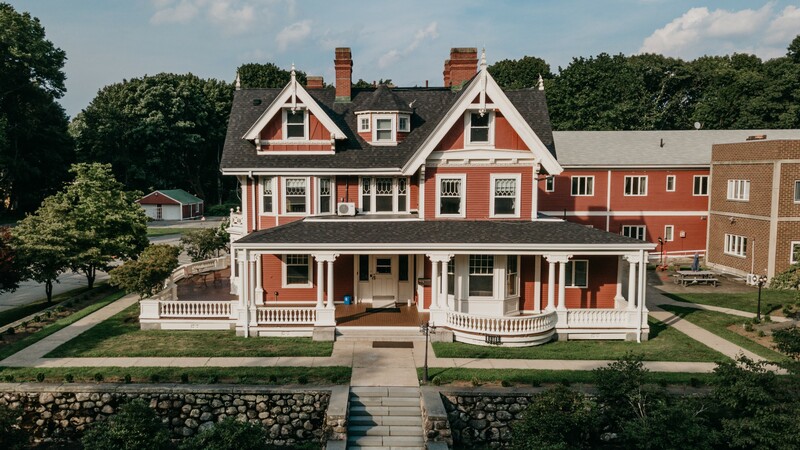 For 15+ years, Lexington Prep School has offered SAT, SSAT & TOEFL test prep intensive programs as well as an Academic Intensive English program. Expert teachers. Boarding & Day students. 6 days per week. Choose 1 or more 2-week sessions. College visits. 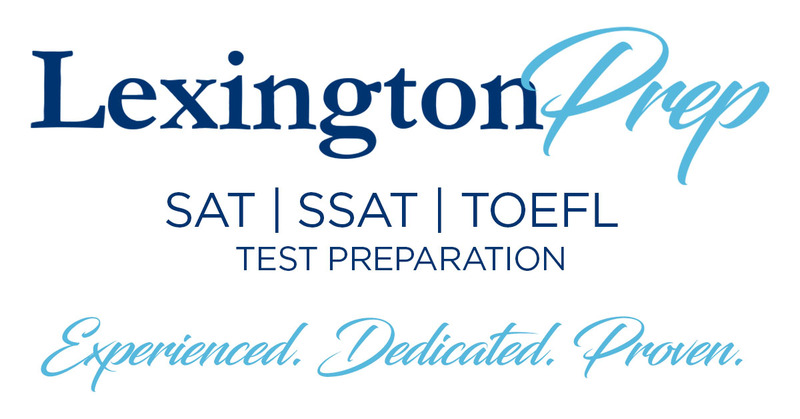 Experience: Lexington Prep School has over 15 years of experience in helping students achieve their dreams. We understand that one-size-fits-all never works. We therefore offer proven yet versatile curricula and programs to meet our students’ diverse needs. 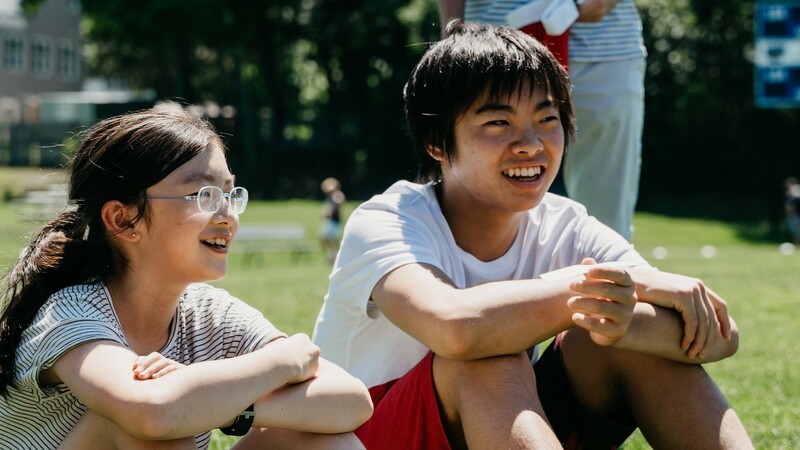 SAT, SSAT, TOEFL and Intensive English Programs: Choose to attend 1, 2 or all 3 of our 2-week summer sessions and meet students from all over the world. 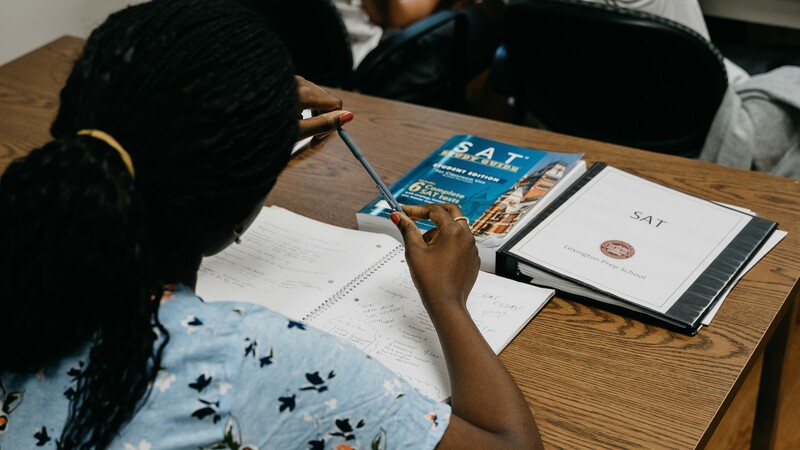 During our summer programs, students can take test prep classes for the SAT, SSAT, or TOEFL. In addition, we offer Intensive English courses. Take advantage of our “SAT + Beyond: Academic Enrichment Program”. This acclaimed program uses the SAT as a vehicle to provide a comprehensive understanding of critical thinking and reading. Our students comment on how our classes help even with AP material. 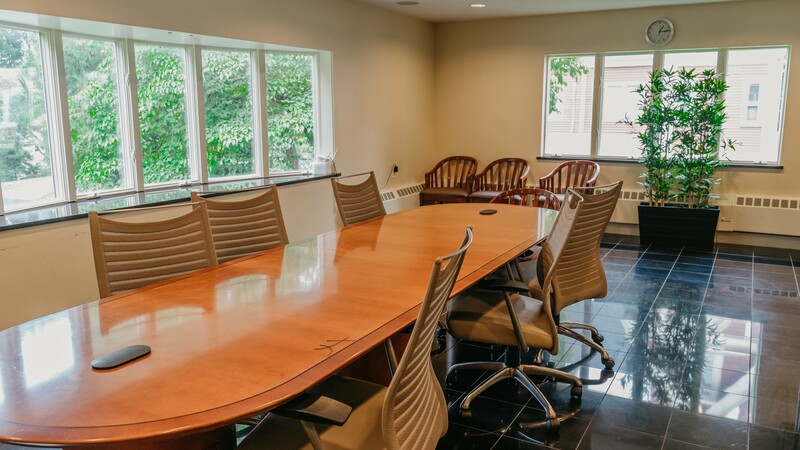 Comprehensive: Certainly our location, ample resources, experienced staff, and skilled teachers provide students with the optimal resources needed for a truly transformative experience. Our teachers teach beyond the test, and our program components promote intellectual, academic, emotional, and social growth. Lastly, our staff prepare diligently to provide a safe, fun, and enriching academic and social atmosphere. We do this by creating diverse curricula, extracurricular activities, and excursions. We hope to exceed your expectations and we thank you for your interest in our school. We offer three 2-week summer sessions - sign up for 1 or more! 2+ sessions enjoy a 11+% discount. Residential or Day program. 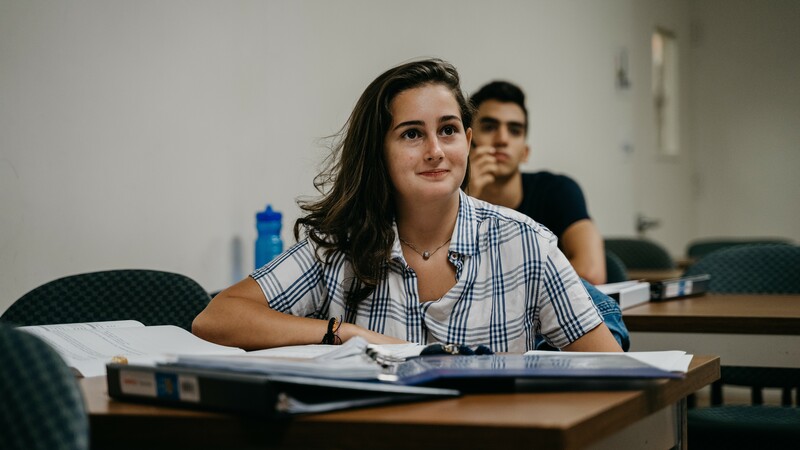 Boarding and Day Students: Each two-week session includes 27 hours of instruction weekly, daily mini-tests, weekly full-length practice tests graded and reviewed and daily, supervised mandatory study sessions. Choose between SAT test prep, SSAT test prep, TOEFL test prep and Intensive English. Take a different class each 2-week session! College visits for SAT students; Boarding School visits for SSAT students. 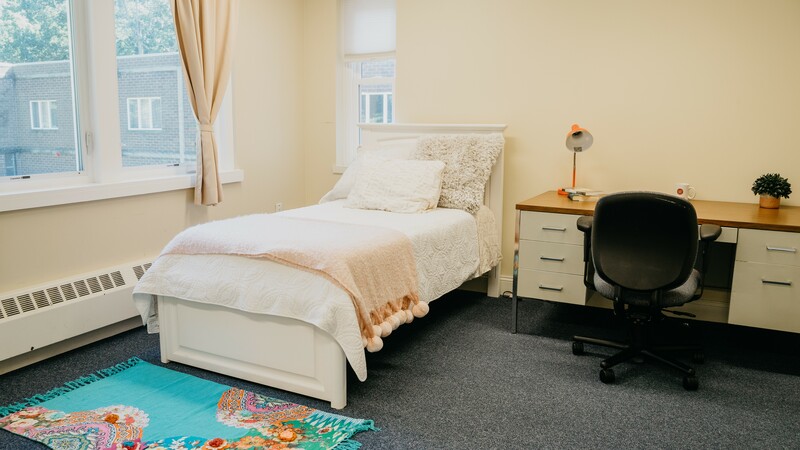 Boarding/Residential Students: Quality furnished, double-occupancy large dorm rooms, most with an adjoining half bath. Nutritious, fresh, homemade international food — 3 meals a day and snacks except for Sunday snack and dinner on special excursion days. Weekly laundry provided; linens and towels included. Weekend excursions. Transportation to and from the Boston area for arrivals and departures. 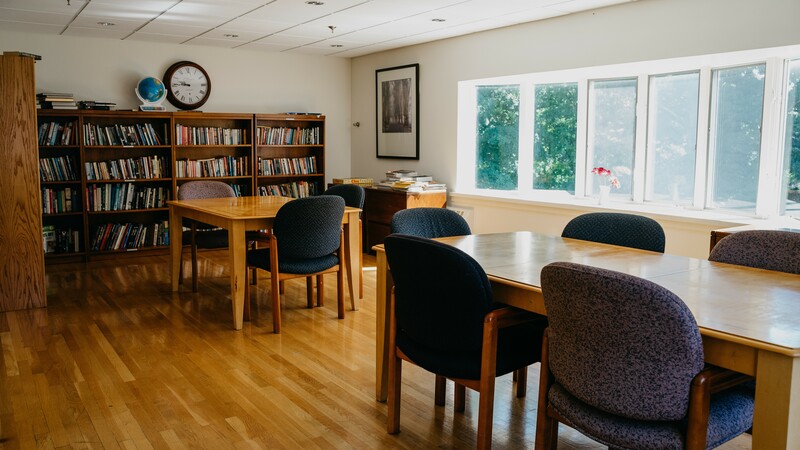 Want More Information about Lexington Prep School? Your request will be sent directly to Lexington Prep School. By submitting this form I confirm that I am at least 13 years of age and give my consent to be contacted by Lexington Prep School by email as well as by phone and/or mail (if provided).